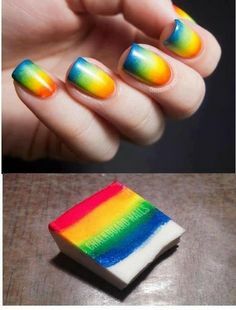 The art on the nails is a tendency in these days, and a lot of girls adore be creative with her nails for show to their friends. In the gallery below you can see summer nail art, flower nail art, color nail art with different styles, funny nails and other designs for use in different and important events. Do click in the link for enjoy all the pics. 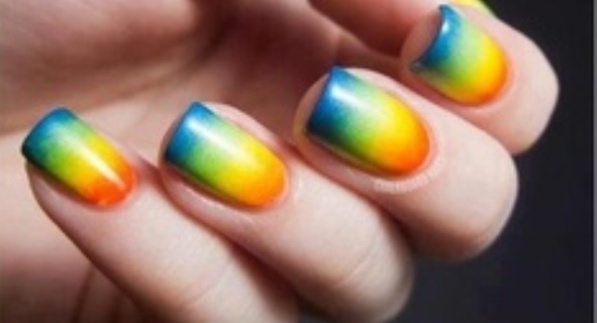 This entry was posted in Pictures and tagged art, girls, nail art, nails, pictures by Emiliano Morla (Google+). Bookmark the permalink.